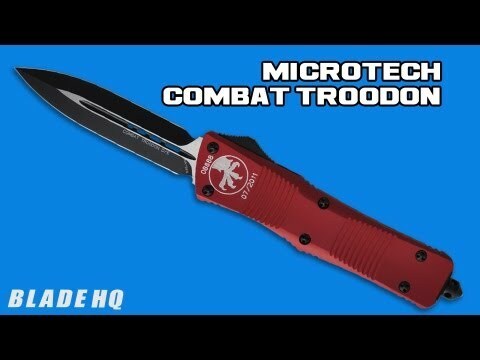 Have you ever wanted a custom Damascus Microtech Combat Troodon but didn't want to spend the $1200+ price tag? Now is the time. 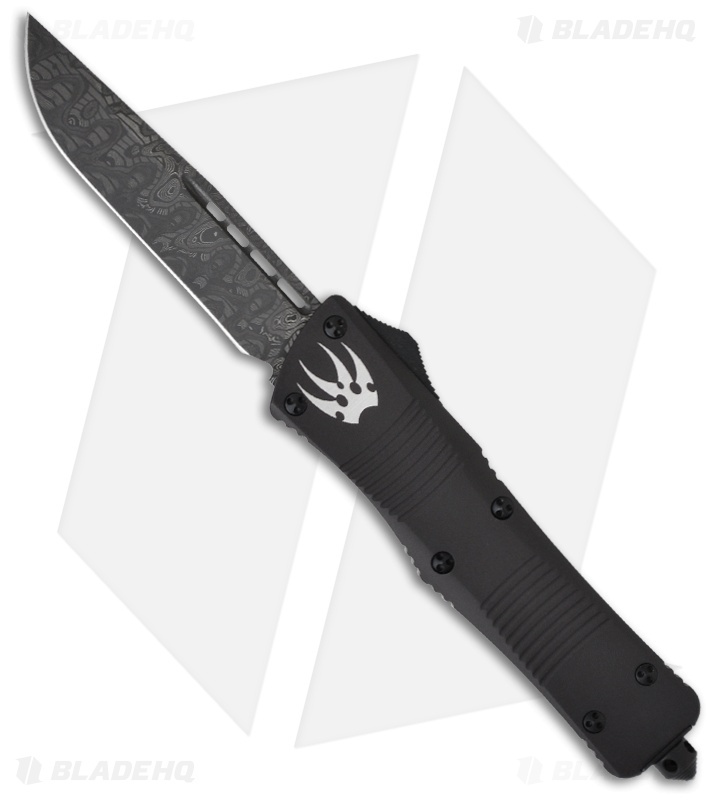 This semi-custom Combat Troodon features a magnificent Damascus blade. The drop point style blade has been machine ground, as opposed to the full custom hand ground blades that cost much more. The handle is black anodized aluminum with the Microtech Claw. The glass breaker, pocket clip and hardware are all tactical black finished. 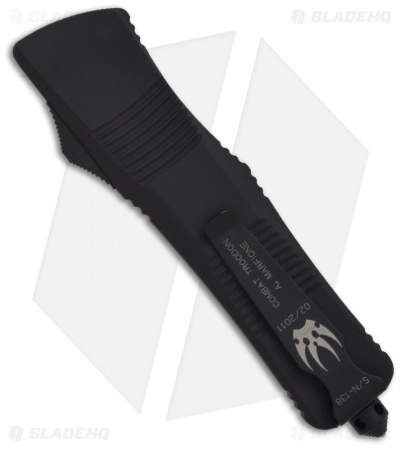 A black Maxpedition pouch is included with this Combat Troodon. The pocket clip has the manufacture date and serial number.